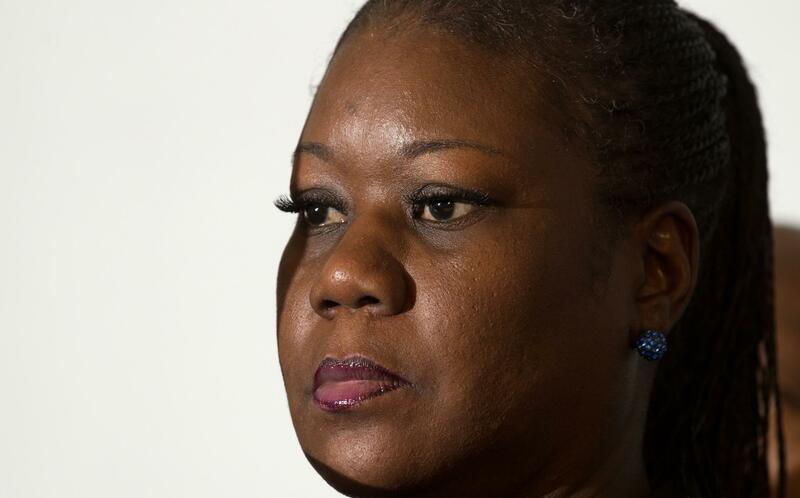 Trayvon Martin's mother on her tragic loss and her hopes for justice in 2013. This year has been bittersweet. The bitter part is that I lost my baby boy. The sweet part has been the show of support that we have received from our community and from the world. We are thankful. This is our first holiday season without Trayvon, and I have to admit, I’m having a difficult time. I’m an emotional rollercoaster. Trayvon loved the holidays, especially Christmas and Thanksgiving. He always looked forward to those holidays. But while I am sad I’m reminded that I have another son that I’m trying to help get through not having his younger brother around. Trayvon would have turned 18 this coming February and would have been graduating from high school. He had just turned 17 a few days before he was killed. I remember how much he was looking forward to senior picture day. I won’t ever get a chance see those moments; to see his high school graduation picture, his prom pictures, his wedding pictures. I won’t get that experience. It’s still difficult to swallow because Trayvon had his whole life ahead of him. Seventeen years just seems so short to me, but I do thank God for the time that he did give me with him. I want justice in 2013. The trial begins in June and we want Trayvon’s murderer held accountable for what he did. This was a murder. 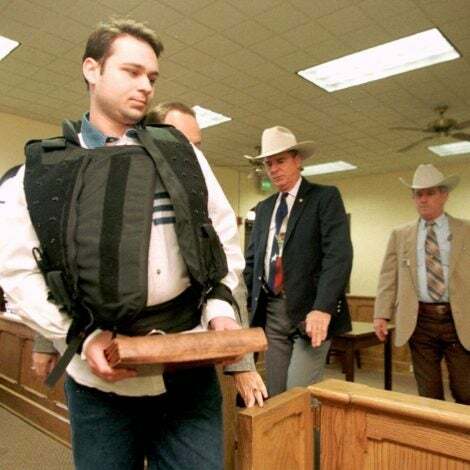 This was not a case of Stand Your Ground or self-defense. One of the things Tracy [Trayvon’s father] and I have done is take a negative and make it positive. We want to try and engage the political process with the Change for Trayvon campaign to encourage people around the country to get involved and vote to help revise these Stand Your Ground laws. I have always been a faithful person who firmly believed in God so I know that my strength in the past few months didn’t from me. It came from God. That’s why it’s important for me to give back to the community and other families. My heart goes out to the grieving families in Newtown, Connecticut. I feel their pain. It’s a difficult healing process that they’re going to have to go through. I feel for not only the adults, but also the siblings of those children who died because they are going through it right now. And, I imagine, the parents are having a difficult time explaining why bad things happen to good people. When I hear the NRA’s recent comments on gun control I think they probably won’t understand until it hits their home. Only then will they say something about needing tougher gun control laws. Nobody wants to take the 2nd amendment from anyone, but I think we do need to revise the laws. My message to anyone who has supported us in 2012 is ‘be encouraged.’ The road ahead will be difficult, but, with faith, we will persevere.